Treat yourself as Cannon Hall Farm introduces new Afternoon Tea! 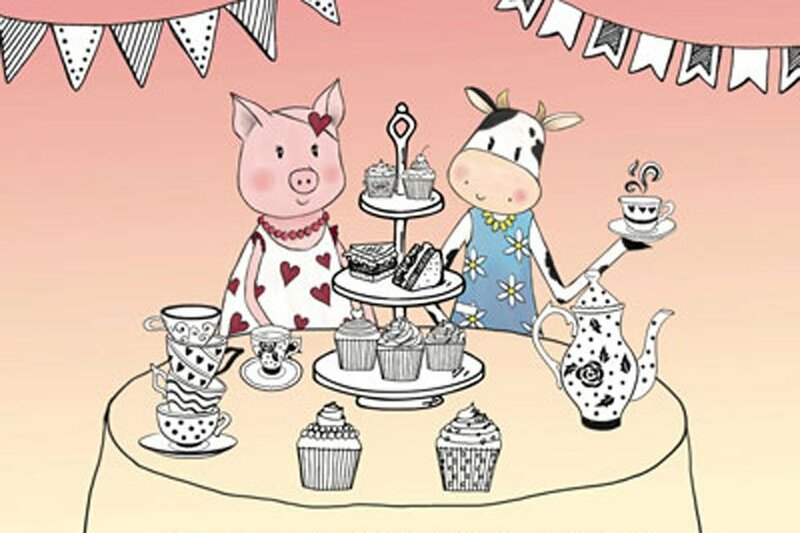 Cannon Hall Farm introduces new Afternoon Tea! Make the most of your weekdays with a visit to Cannon Hall Farm and enjoy a wonderful afternoon tea in their newly refurbished restaurant, The White Bull. Bring the family and tuck into a range of hot sandwiches, Farm shop pork pies or homemade quiche! In addition to your main you can also enjoy a basket of twice fried chips. The restaurant will also be serving a delicious selection of homemade cakes and chocolate. Tea and specialty coffee will also be available. Cannon Hall Farm is an award-winning, family run attraction located in Barnsley. The farm accommodates over 1000 pigs throughout the year but also accommodates many more animals including lambs, goats, llamas, Shetland ponies and reindeer. You can also enjoy the regular milking demonstrations, trailer and tractor rides and the sheep and ferret racing.